Be part of the industry’s most prestigious award program! In it’s 22nd year, the esteemed OPTIMA Award recognizes exceptional programming and person-centered service delivery within senior care settings. 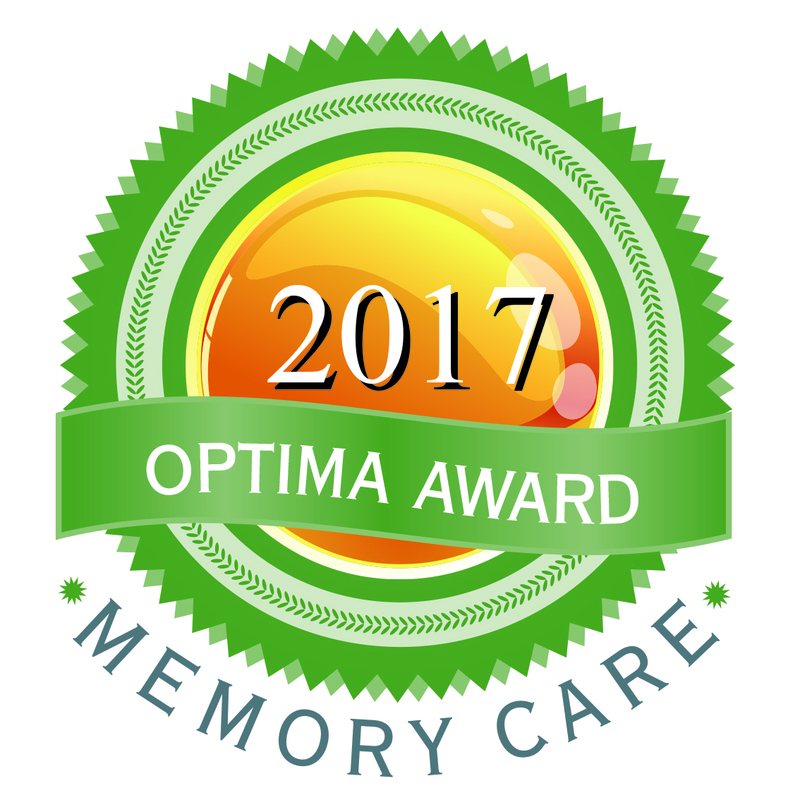 In 2017, I Advance Senior Care expanded its OPTIMA Award program to include a dedicated award for excellence in Memory Care. 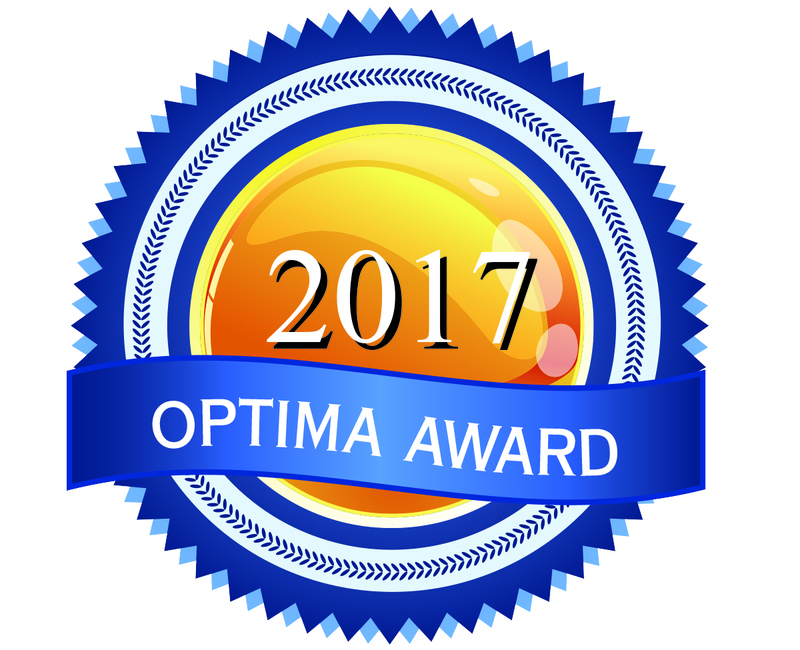 Click here view the 2017 OPTIMA Award program page.